What the editors want to see when you submit to Generations. Creating a literary life and how to fit writing into your everyday grind. 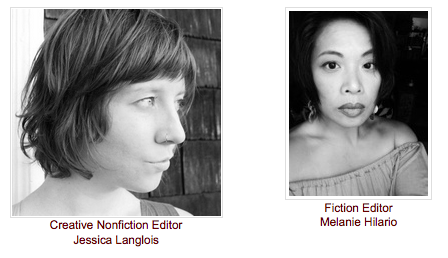 The latest trends in fiction and creative nonfiction from our genre editors. Explaining the reading process for selection in Generations. Contextualizing your writing in the larger conversation of humanity. Breaking down the next theme (Heritage) for Generations submissions. What do you smell like? There was a while, in 2007, when I always smelled like maple syrup because I was eating a lot of fenugreek sprouts. I’d be tented into downward dog in yoga class, turn my head to the left, dipping my face into my armpit and catching a whiff of myself (pranayama! ), and think of pancakes. What do you like to smell? Night blooming Jasmine and woodsmoke. Berkeley smells that sidle up to you—suddenly there and then gone—as you’re walking the quiet, fog-rubbed streets. And clean laundry. That smell belongs to Vienna. Small rooms, white curtains billowing out onto the hot summer cobblestones. Of course, there’s the garage smell—gas dryer, car exhaust, rubber beach balls—which is my grandparents’ old house.